It is generally accepted that the TUPE Regulations will not apply to a transfer of shares. This is because there is no change in identity of the employer following a share sale. All rights, duties and liabilities in connection with the employees' contracts of employment remain with their employer after the share purchase. However, it is worth remembering that where a transferee intends to integrate its businesses following a share purchase, it should be aware of the risk of creating an internal TUPE transfer. The recent ICAP case, and the detailed judgment of Mr Justice Garnham, serve as a useful reminder of this. In ICAP, when Mr Berry wanted a quick release from a 12-month period of garden leave his employer had imposed on him, he sought to use the fact of a TUPE transfer to get out of his contractual obligations. 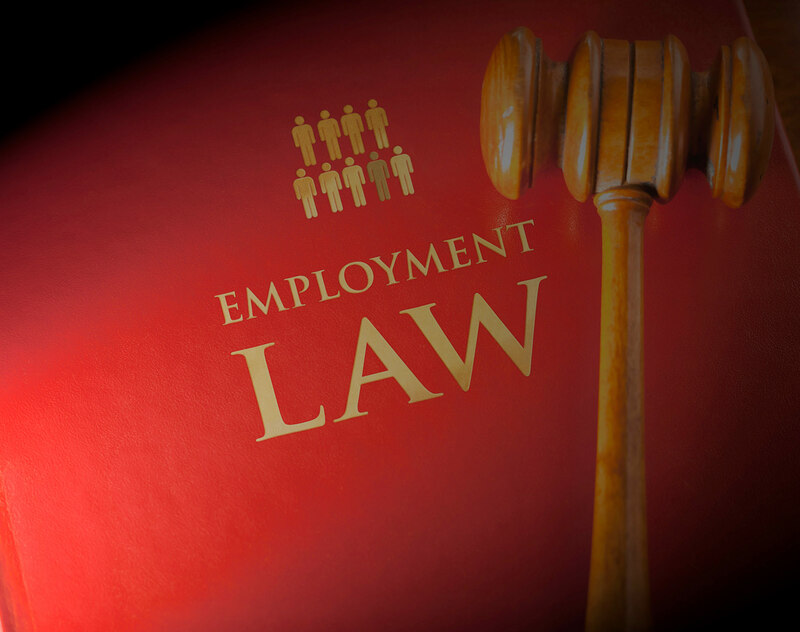 Where TUPE applies, employees have a right under the Regulations to object to the transfer, which means that their contract of employment will terminate on the transfer date, but the employee will not be treated as having been dismissed. While Mr Berry had been serving out his notice on garden leave, the shares in his employer's parent company were sold to Tullet Prebon plc. After the share sale had been finalised, Mr Berry notified his employer that he considered that a TUPE transfer had taken place, that he had objected to the transfer and that his employment had terminated on the transfer date. ICAP naturally disagreed and sought and obtained an injunction upholding the garden leave clause. has taken over the day-to-day running of the business. The key question therefore is whether the third party has "stepped into the shoes of the employer". The High Court stressed that the key issue in establishing whether or not a TUPE transfer has occurred or may occur will be around management and reporting lines. The Court will take a top-down approach to this analysis. In other words, where senior management reports into employees of the third party, this is, in itself, unlikely to suggest a TUPE transfer has occurred. However, where more junior employees are reporting directly into employees of the third party, this is highly likely to suggest that there has been a relevant transfer. From a practical perspective, where integration post share purchase is proposed, the parties should consider how they structure the integration and how far they go with such integration. In some circumstances, it may actually be beneficial to structure the changes such that a TUPE transfer does in fact occur. However, the parties should be mindful of the consequences. For example, the obligation to inform (and potentially consult) pretransfer will arise where TUPE applies. Further, there is a risk of employees objecting to the transfer and being released from their contractual obligations. In other circumstances, the parties may wish to avoid a TUPE transfer (for example, because of undesirable tax or fiscal consequences). In those circumstances, the parties should think carefully about how they restructure and what level of ostensible authority they wish to clothe the employees of the acquired business with. New business cards and email addresses are likely to be a no-no.